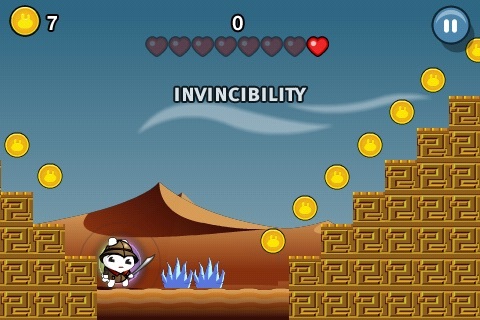 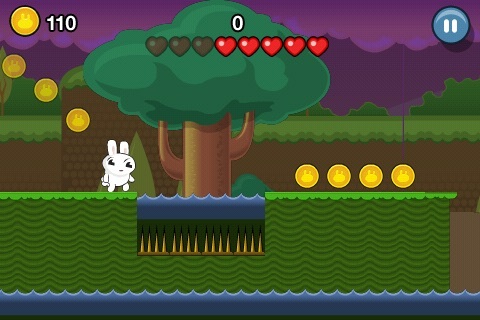 Join Buck the Bunny in his quest to find the mysterious and magical Coin of Destiny in this side-scrolling adventure! 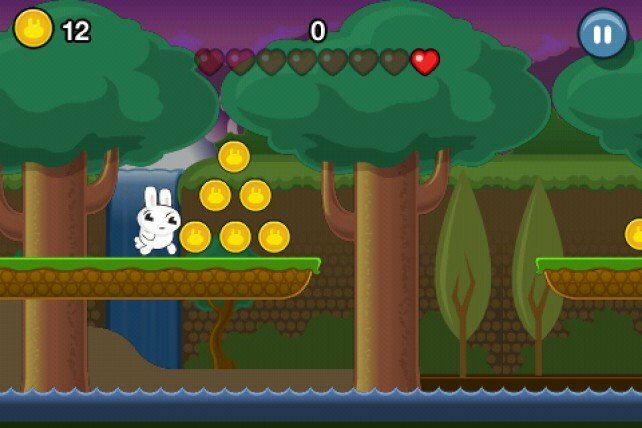 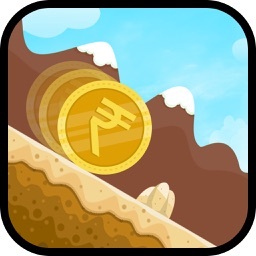 Collect coins and double jump your way through randomly-generated levels - from perilous forests and lava caverns to ancient castles and a fleet of pirate ships - to find the Coin's resting place. 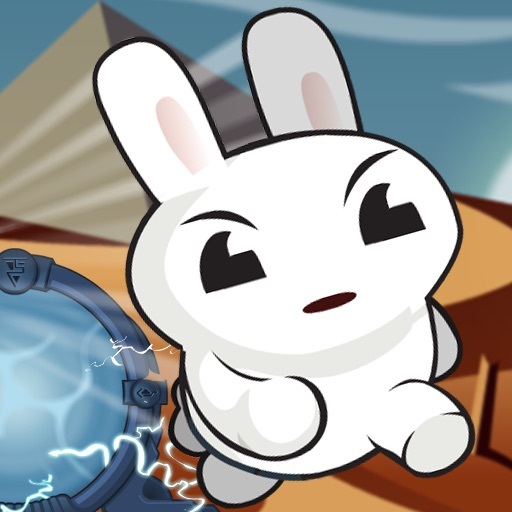 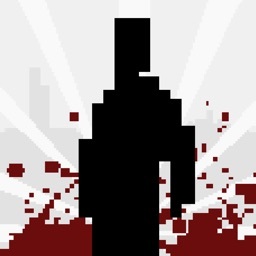 Choose your difficulty in Story Mode, featuring animated cut-scenes and in-game achievements. 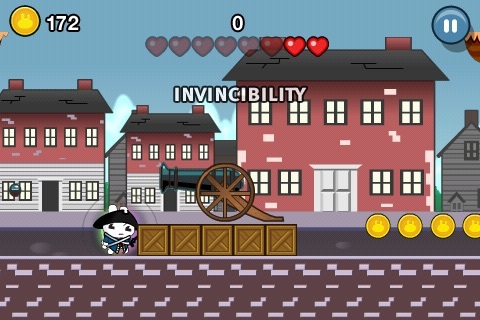 When you're done with Story Mode, play each level separately in Arcade Mode, where you can rack up the highest score possible in a never-ending gauntlet of peril. 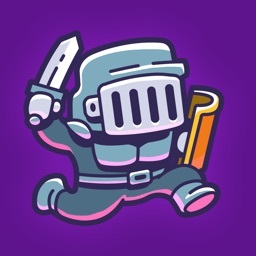 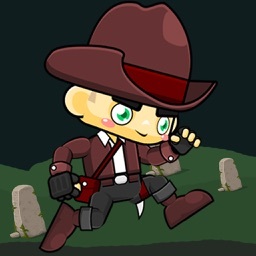 On your journey, you'll encounter coin bonuses, health boosts, and invincibility power-ups that let you smash through your enemies, transforming Buck into a knight, pirate, gunslinger and more! 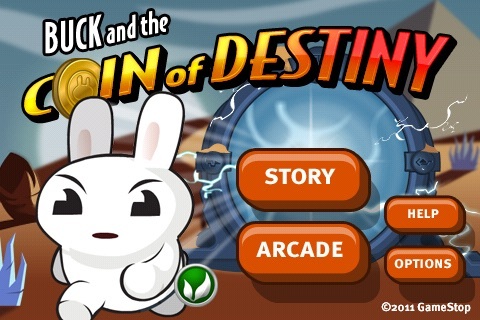 Buck the bunny from GameSpot commercials gets his own iPhone game with Buck and the Coin of Destiny. 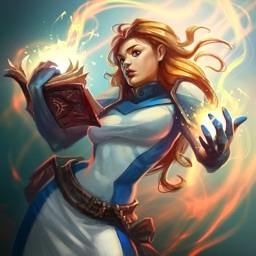 Read on to find out all about it.